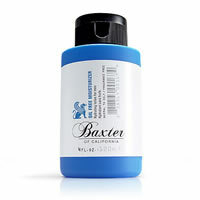 Baxter of California Clay Pomade is a blend of natural clay and wax gives hold and texture to hair. Leaves hair with a matte look. 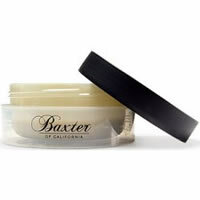 To use rub a small amount of clay into the palm of your hand and apply to wet or dry hair. 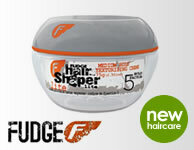 Apply more product for increased hold and style.